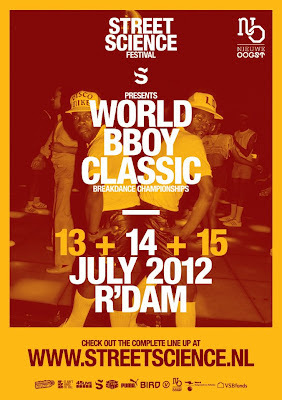 In a fortnight's time Rotterdam is hosting the 2012 WORLD B-BOY CLASSIC from July 13-14th. Expect some funky footwork and next level powermoves from the cream of Netherlands' b-boy talent, plus a few European and US b-boys are making the journey over to Rotterdam also. 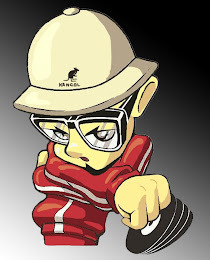 For more details on the World B-Boy Classic peep their website right HERE where you can also check out the full schedule of b-boys, deejays and artists. 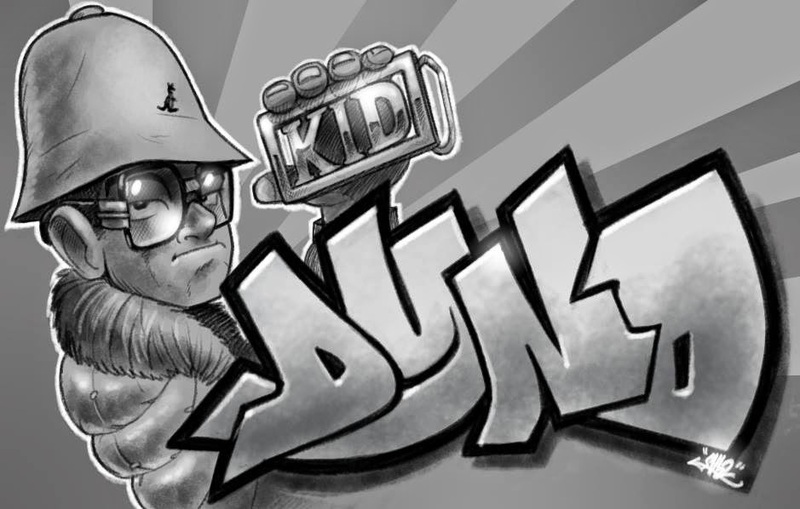 Beats for the weekend provided by SKEME RICHARDS and RENEGADE amongst others. Definitely one of the biggest events of this year and it happens to take place in my hometown. So i gotta give props to y'all for mentioning it and putting Rotterdam on the map.